Receive free Amazon gift cards. 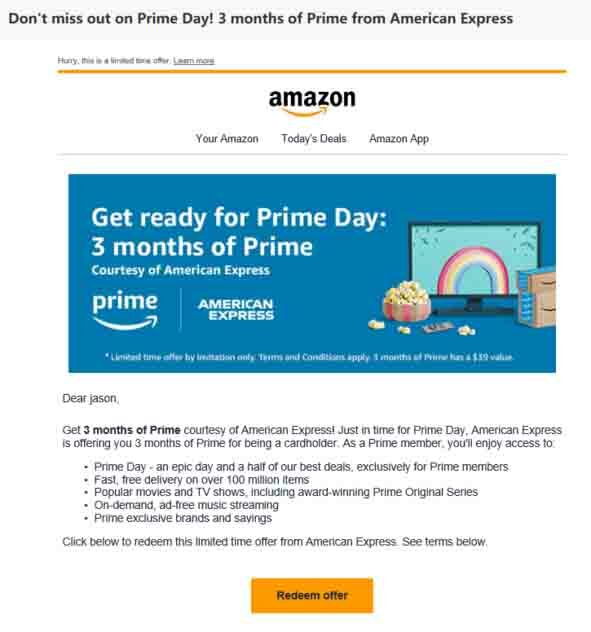 Earn 5% back on complete Amazon purchase. 5% earnings or 6-month financing on purchases of $149 or even more with 0% interest option. 5% earnings or 12-month financing on purchases of $599 or even more with 0% interest option. 5% earnings or 24-month financing on purchase of select Amazon items with 0% interest option.